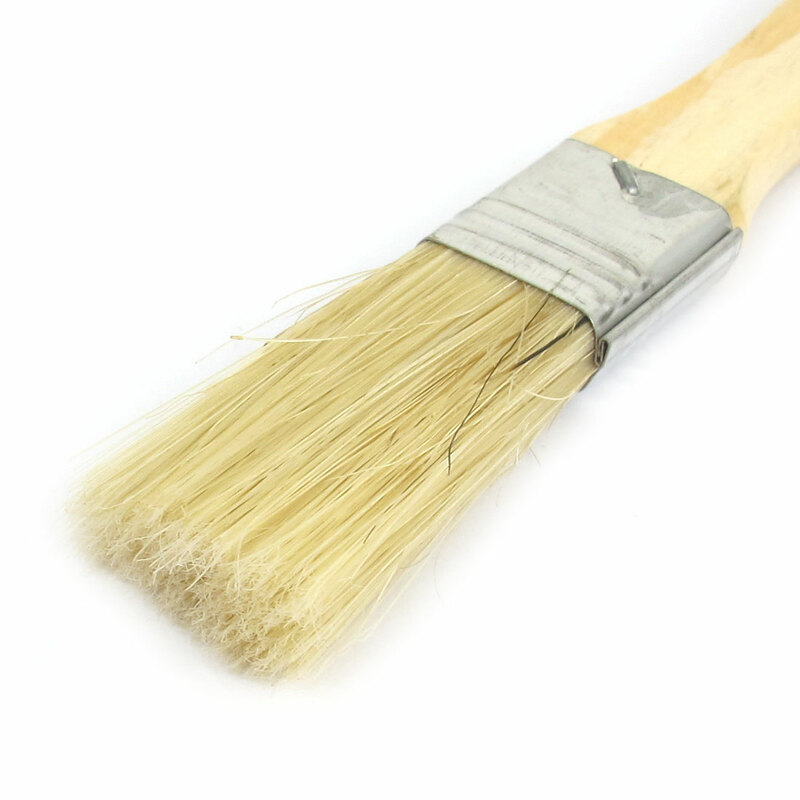 Wooden handle with metal ferrule, bristle hair, great for painting on furniture and other large surfaces.? Use with acrylic paints, varnishes, and adhesives. Can be used for blending, highlighting, loose painting, and bold stroke techniques.